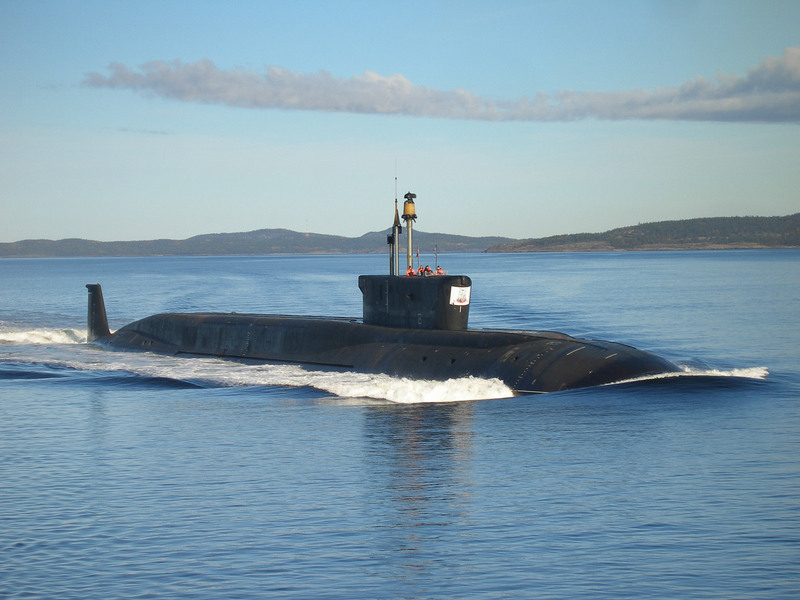 The Borei-class (aka Dolgorukiy-class), Project 955, fourth generation nuclear-powered ballistic submarine (SSBN), Alexander Nevsky, will join Russia’s Pacific fleet in early September based on information obtained from the Russian Joint Staff, according to TASS. “In mid-August, the Alexander Nevsky started subglacial passage from the Northern Fleet to the Pacific Fleet for the permanent combat duty. It is expected to arrive in Kamchatka in the first week of September,” a source within the Russian Joint Staff told TASS. The Alexander Nevsky is the second Borei-class vessel built and was commissioned in December 2013.